Thank you to everyone for your contributions to making the 2015 Relief Sale a huge success. generated over $100,000 for MCC work around the world. Check back to this site for a final update once all the donations and expenses are in. Save the date! June 10th & 11th 2016 are the dates for next year's sale. 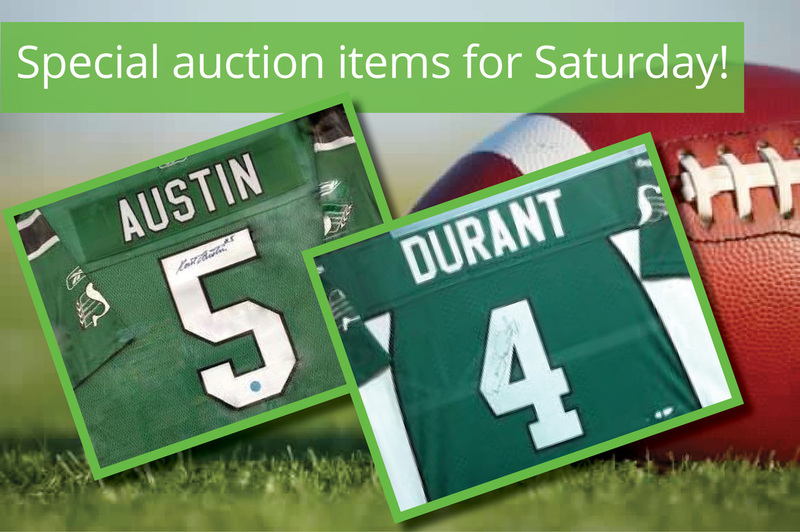 Autographed jerseys from each of the Roughrider quarterbacks that have won the Grey Cup! Donations are being accepted. Volunteers will be needed. A special challenge to churches and families: Hold a presale fundraising event to cover costs of running the sale.